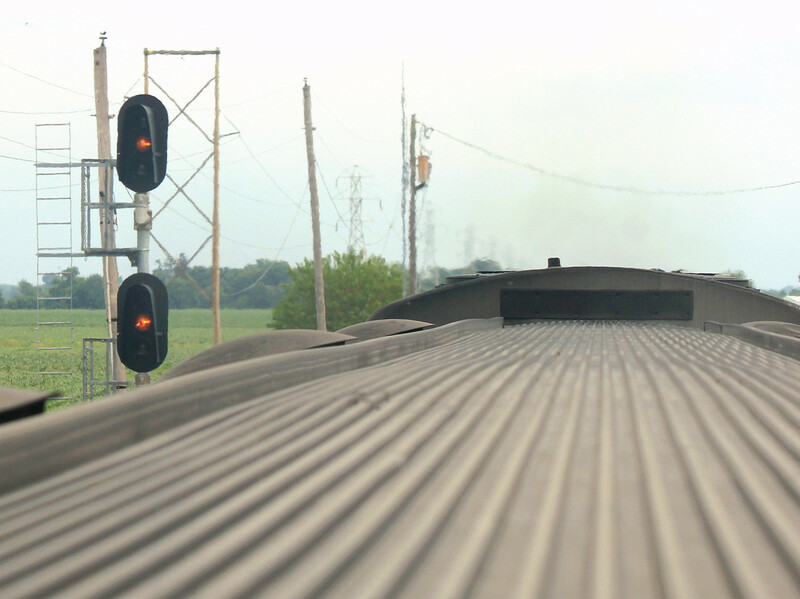 BNSF does not employ speed signaling. Just because some indications call for speed limits does not imply speed signaling. 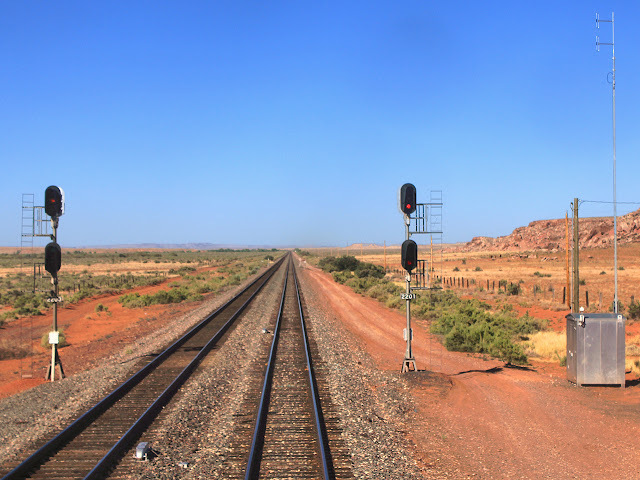 The name (example) "Approach Medium" also does not imply speed signaling... "medium speed" here does have a specific meaning, but the term is pretty ancient in railroad signaling parlance and has meant many different things. In North America, "Speed Signaling" specifically means that diverging aspects indicate definite and transient speed limits. This is contrasted with Route Signaling where the speed limits of specific diverging routes must be published and known prior to the diverging movement. 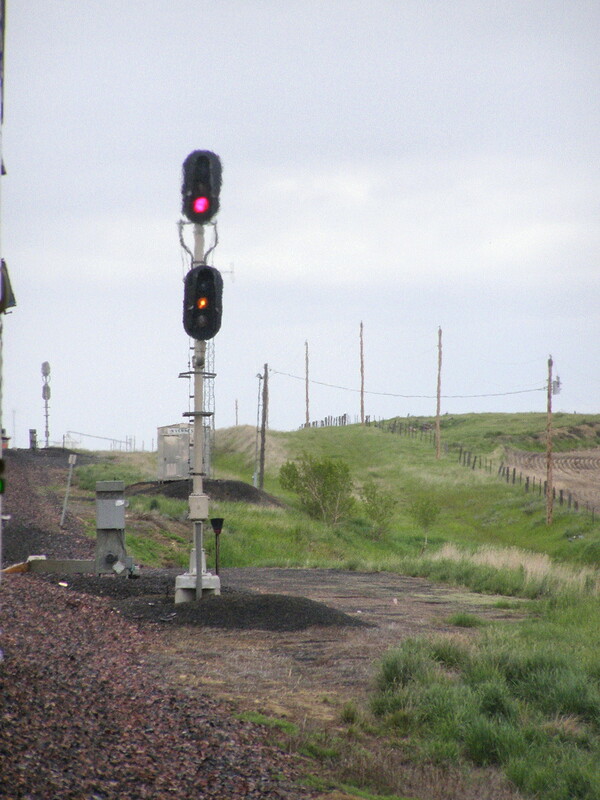 BNSF and its predecessors definitely employ route signaling. 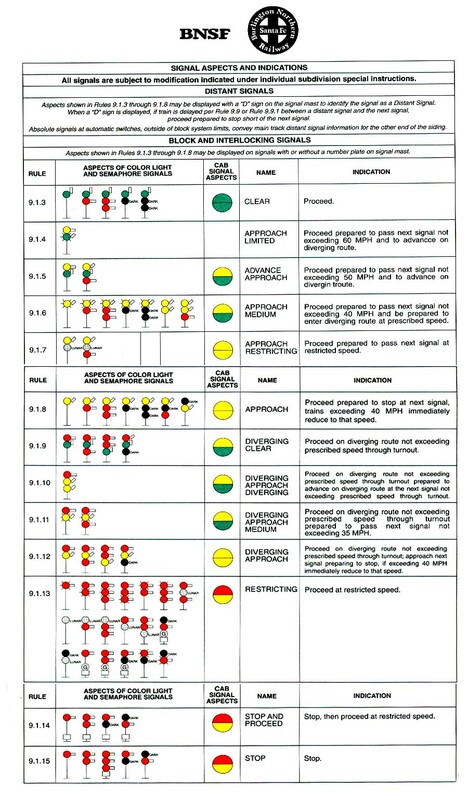 Any time you have signal rules with speed references in the name, it is at least partly a speed signaling system. If BNSF and UP didn't think speed information was necessary, trains would continue to see Y/Y in advance of 50 and 60mph turnouts. "Normally the signal for approach to a signal displaying a diverging route aspect will display: Yellow/Lunar for a Restricting signal. Yellow/Yellow for a 25 to 45 MPH turnout. Yellow/Green for a 50 MPH turnout. Yellow/Flashing Green for a 60 MPH turnout. "Flashing yellow will no longer be used as an approach to a diverging route. It will be used to provide adequate stopping distance to the second signal in advance. 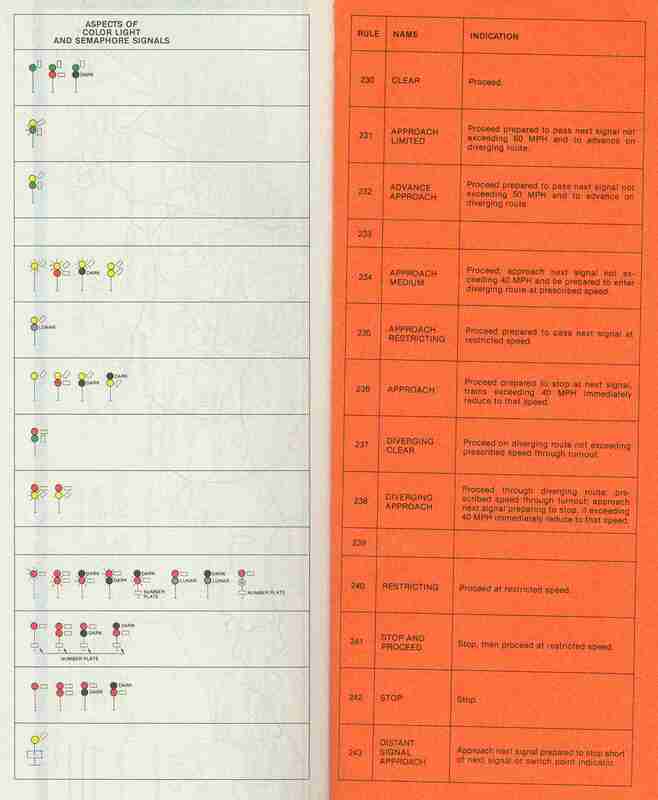 Note: Y/G, Y/FG, and Y/Y aspects should not downgrade to flashing yellow." The striking thing to me about the first paragraph is that Y/Y, Y/G, and Y/FG can *all* appear on a distant signal to the absolute signal protecting a facing turnout set in the diverging position. The anomaly is that the above-mentioned three distant indications give a clue what the speed of the upcoming divergence is, but the absolute signal protecting the divergence can be any of R/Y, R/FY, R/G and SOLELY depend on the condition of the blocks ahead. The speed of the divergence is not a factor in the colors displayed by the absolute signal at the divergence. This made me raise my eyebrows. However, after reflection, it's obvious that the distant signal is where the nature of the speed reduction is most useful. If one reached the absolute signal without a proper understanding of the divergence to be taken, well, it's too late by that point. This was a rather interesting bit of knowledge for me to run across; it does not meet the traditional behavior, but it appears to do the job. Part of me thinks the western roads should just bite the bullet and go to speed signaling. But it's moot at this point, since PTC is inherently a speed enforcement system.